Are you looking to stay away from all the cliché wedding flowers you see on Pinterest and the gram? If you want to do something a little different, why not look to fresh or dried lavender for some creative inspiration. Lavender is the perfect flower for any modern wedding. Lavender is recognized around the world as a symbol of love and peace and it’s also believed to bring good luck. Even more importantly for the bride(s) and/or groom(s), it has unique calming qualities to help nip those pre-wedding jitters and put you in a more relaxed state of mind. 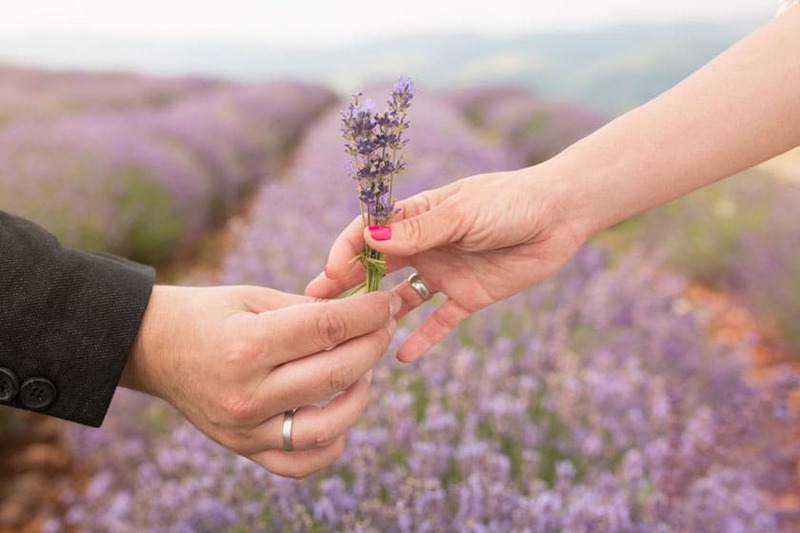 Here are some great ways you can incorporate lavender into your wedding. Lavender can be a beautiful addition to men’s boutonnieres. It is a simple and sweet flower with a modern-vintage feel. 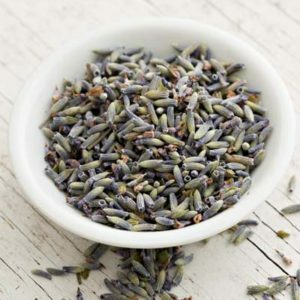 The calming scent of lavender will help to calm any nerves and with less adverse side effects than tequila. Lavender is great for floral arrangements to line the aisle of your ceremony. Whether you have dried bundles in pots or urns all the way down the aisle, or you place smaller bundles in masonry jars and hang them with wire from pews or hangers. Whatever you choose, it’s sure to be stunning with lots of lavender. If you are using chairs for your ceremony instead of traditional pews, you can also tie a few lavender stems or small bundles to the back of each end chair with a bow to match your wedding’s theme. Have an adorable flower girl, but something seems to be missing? Use lavender to make a floral crown to place on her head. She will love having her own little crown for a day and she can keep it preserved long after the wedding is over. 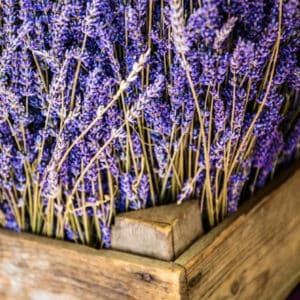 Order up some dried lavender and fill up handmade linen pouches to place on each guest’s seat. 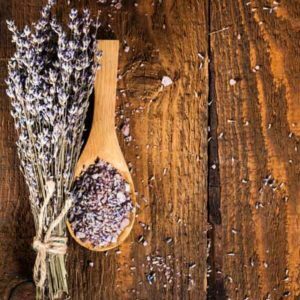 After you are officially married, your guests can be instructed to shower you with the dried lavender buds rather than stale old rice. Be sure to check with your venue ahead of ordering! Both fresh and dried lavender make beautiful centerpieces. You can choose low or high bouquets and the stunning purple colour is sure to add a punch whether you choose to use them on their own or mixed with other varieties. Fancy up those boring napkins at every table with this affordable tip. Tie up each napkin with a thin rope or ribbon and place a lavender stem in each one. Your guests will be impressed with your attention to detail! Lavender can also be used as a beautiful garnish on the wedding cake. Did any of these lavender wedding ideas catch your eye? Contact McKinley Lavender Farm today to order your dried or fresh lavender for your special day.